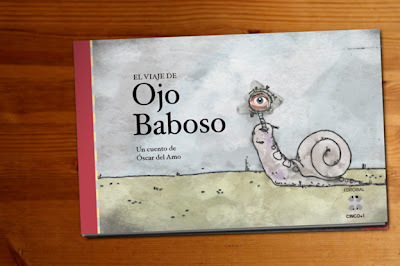 A book on the life of a small snail that it looks for his mother and is with many adventures in its small world. Everything on scale, sure and seen under only an eye. A text that it had a long time ago gives Slimy life by rough estimate.